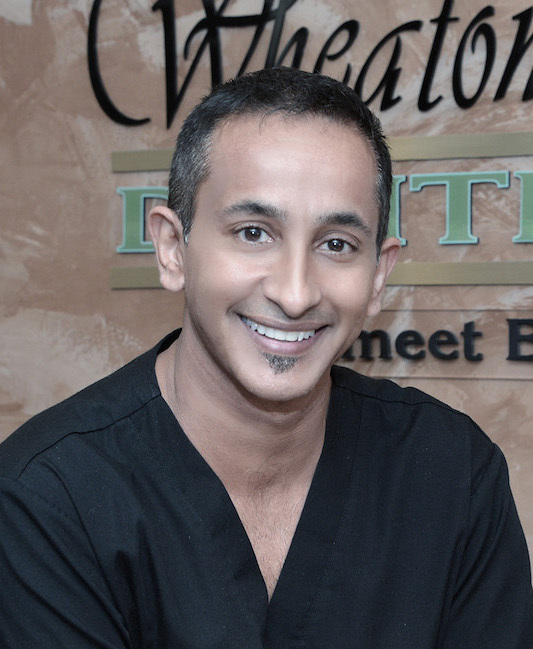 Is the equivalent of complementary and alternative medicine for dentistry. 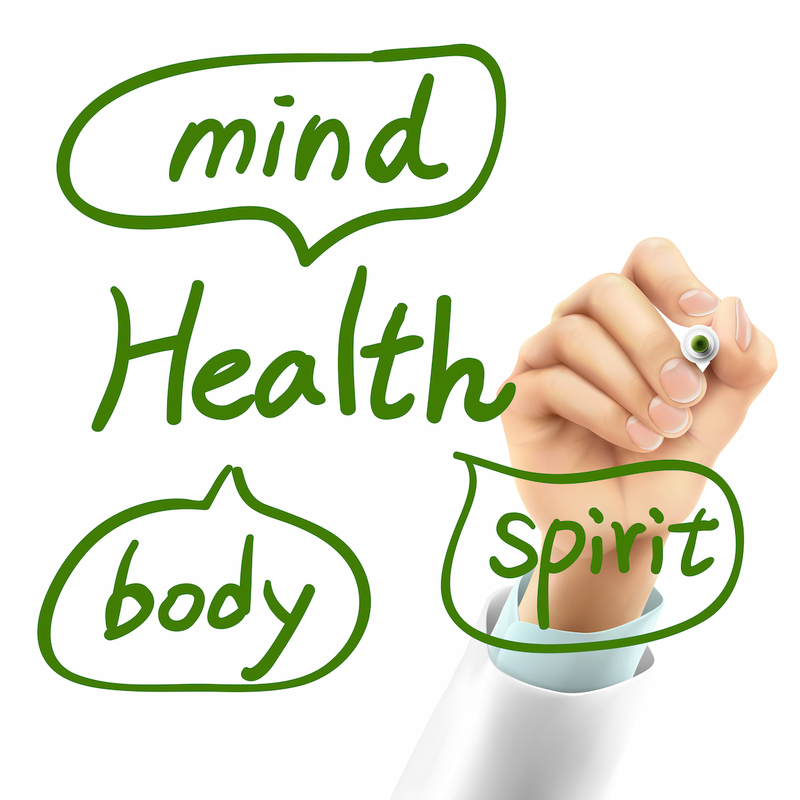 Holistic dentistry emphasizes approaches to dental care said to consider dental health in the context of the patient’s entire physical as well as emotional or spiritual health in some cases. Starts from the gateway to the body, where improving gum health, by regular cleaning, reduces the bacteria in mouth, and body. What is ESSENTIAL OIL THERAPY ? Certain essential oils help reduce dental anxiety. Reducing your dental anxiety is a BIG deal to us. 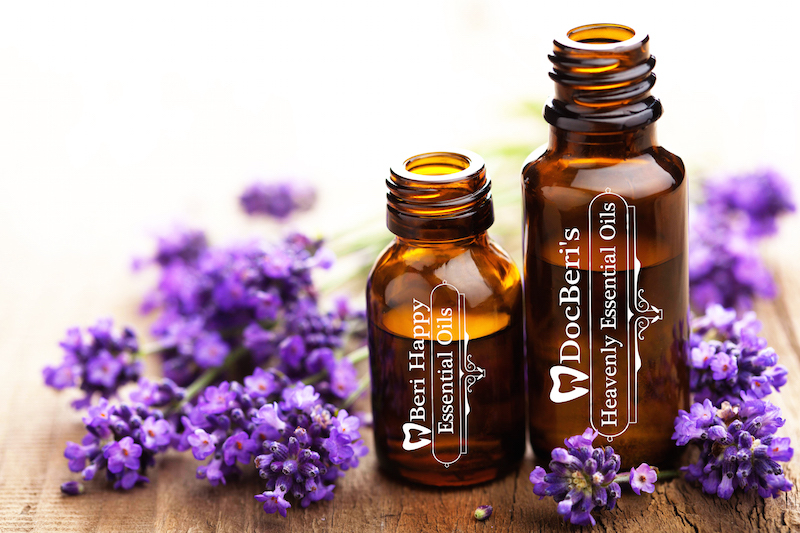 Heavenly is an amazingly aromatic and enticing blend of essential oils created by docBeri for his patients who state it reduces their dental anxiety from as little as 50% to as high as 80%, decreases blood pressure, and decreases muscle tension and pain in the jaw, temples and head, making for a happy visit.